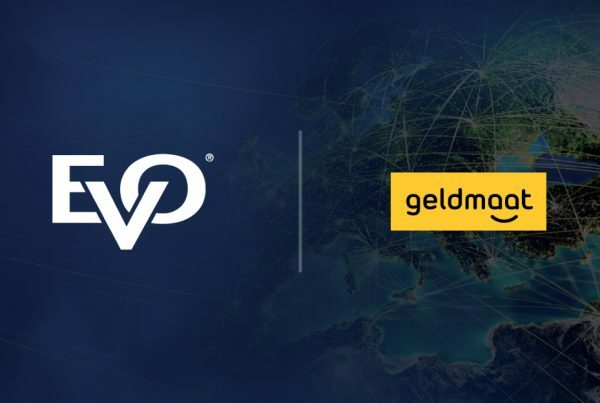 EVO and EuroBic to Create New Card Acceptance Joint Venture in Portugal | EVO Payments, Inc.
ATLANTA, Nov. 6, 2018 — EVO Payments, Inc. (NASDAQ: EVOP), (“EVO”) a leading global provider of payment technology integration and acquiring solutions, announced today that it is forming a joint venture with EuroBic (the “Bank”), a Portuguese bank focused on mid-market customers, to provide merchant acquiring and payment services in Portugal. The joint venture will also include an exclusive ten year marketing alliance with the Bank. The joint venture is subject to regulatory approvals and is expected to be completed during the first half of 2019. Headquartered in Lisbon, EuroBic is a leading Portuguese bank with approximately 200 branches nationwide. EuroBic is one of the few remaining independent bank acquirers in the Portuguese market and is well positioned to take advantage of the strong cash to card conversion activity in the market. In connection with the alliance, EuroBic will create a new entity that contains the Bank’s merchant acquiring business, and EVO will acquire a 50% plus one share ownership in the entity. 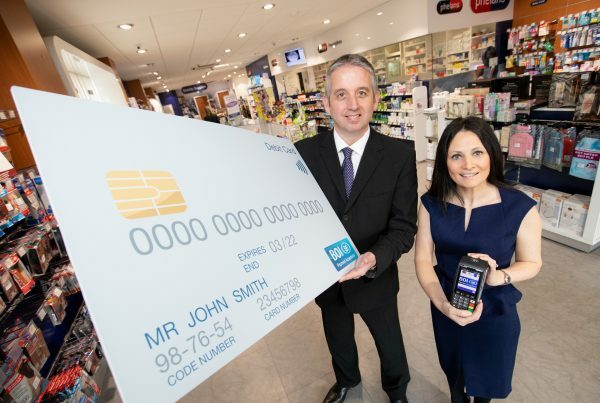 EVO will manage the joint venture and make its market leading card acceptance solutions available to the Bank’s merchant customers through its proprietary network of processing platforms. EVO Payments, Inc. (NASDAQ: EVOP) is a leading payment technology and services provider. EVO offers an array of innovative, reliable, and secure payment solutions to merchants ranging from small and mid-size enterprises to multinational companies and organizations across North America and Europe. 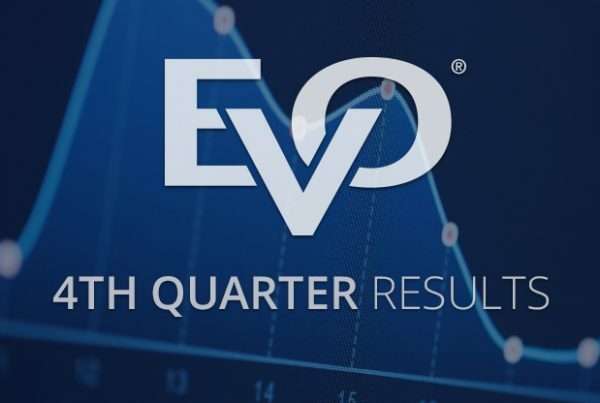 As a fully integrated merchant acquirer and payment processor in over 50 markets and 150 currencies worldwide, EVO provides competitive solutions that promote business growth, increase customer loyalty, and enhance data security in the markets it serves. EuroBic is a medium-sized Portuguese bank, with approximately 200 branches nationwide, offering a full range of financial products and services for individuals and companies. The bank has a focused digital strategy to lead the structural transformation of banking in Portugal and grow market share and profitability in a sustainable manner. EVO Payments, Inc. (NASDAQ:EVOP) is a leading payment technology and services provider. EVO offers an array of innovative, reliable, and secure payment solutions to merchants ranging from micro-enterprises to multinational companies and organizations across North America and Europe. EVO supports all major card types in the markets it serves. EVO was founded in 1989 as an individually owned, independent sales organization. The emphasis on sales at our inception remains evident through our continued focus on maintaining industry-leading products and services. EVO provides payment solutions around the globe. To get started, use the dropdown to find your region. Or learn more about our company above. © 2019 EVO Payments, Inc.. All rights reserved. EVO Payments International is a registered ISO/MSP of Deutsche Bank Trust Company Americas, New York, NY.